2K Sports hasn’t shared any details on what we’ll be playing just yet, but if you’re itching to see what NBA 2K18 has to offer, circle the date on your calendar. Last year’s edition of The Prelude followed the college career of Pres, the main character in NBA 2K17’s MyCAREER mode. 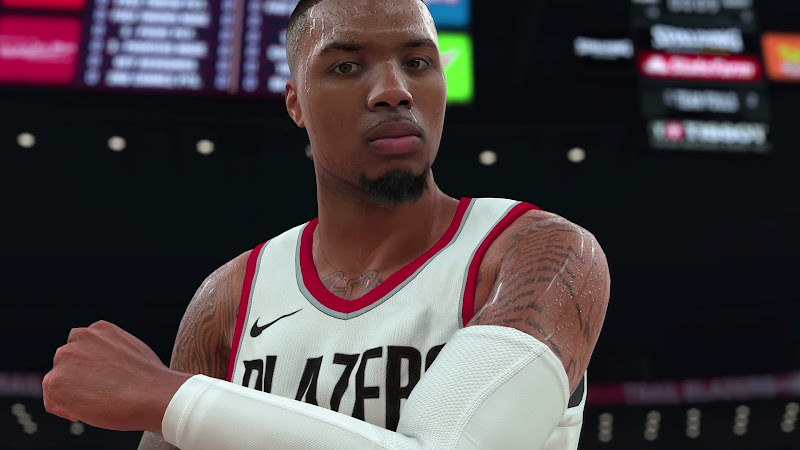 It concluded with Adam Silver approaching the podium at the 2016 Draft, with all progress made in the demo carrying over to the full version of NBA 2K17. It seems quite likely that this year’s Prelude will be a similar premise, though no specific details are available at this time. Once again, the demo is only slated for release on PlayStation 4 and Xbox One. Presumably, the companion app will be released in time to scan our faces for use in this year’s Prelude, as was the case last year. Although face scanning was originally going to be limited to the console versions of NBA 2K17, the app ultimately did support the PC version as well, so hopefully that will be the case once again. The full game releases on PlayStation 4, Xbox One, Switch (digitally), and PC on September 19. To learn more, read about the gameplay changes coming down the pipe this year, as well as the new tools for wannabe general managers in MyGM and MyLeague.